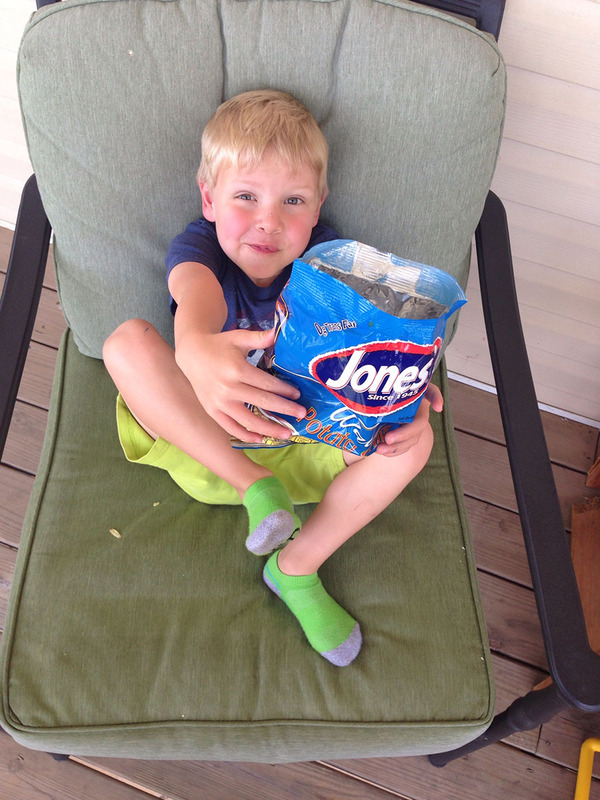 Young and old, our fans come from all corners of the world. 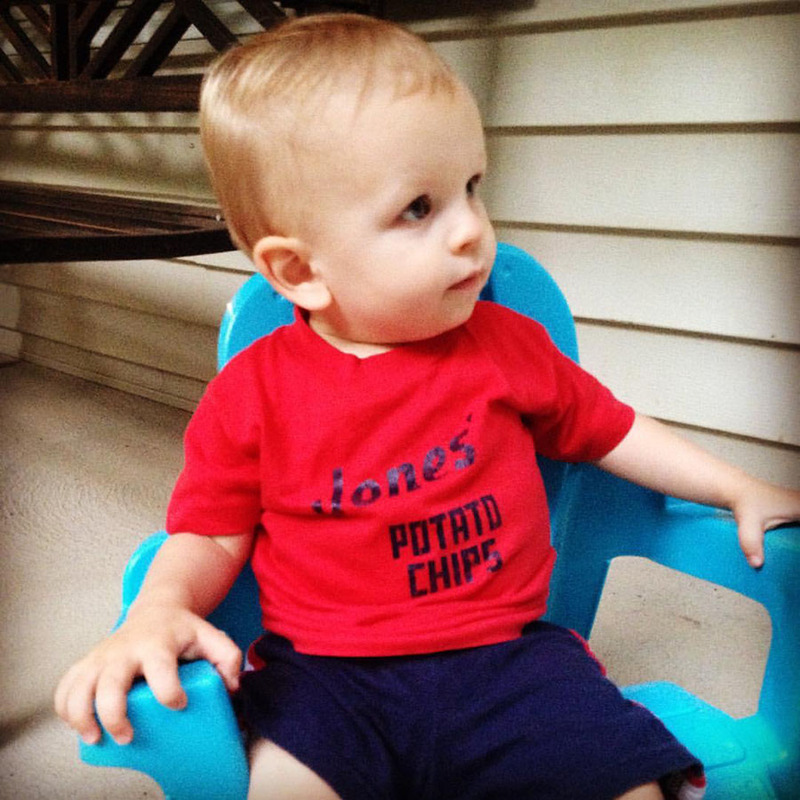 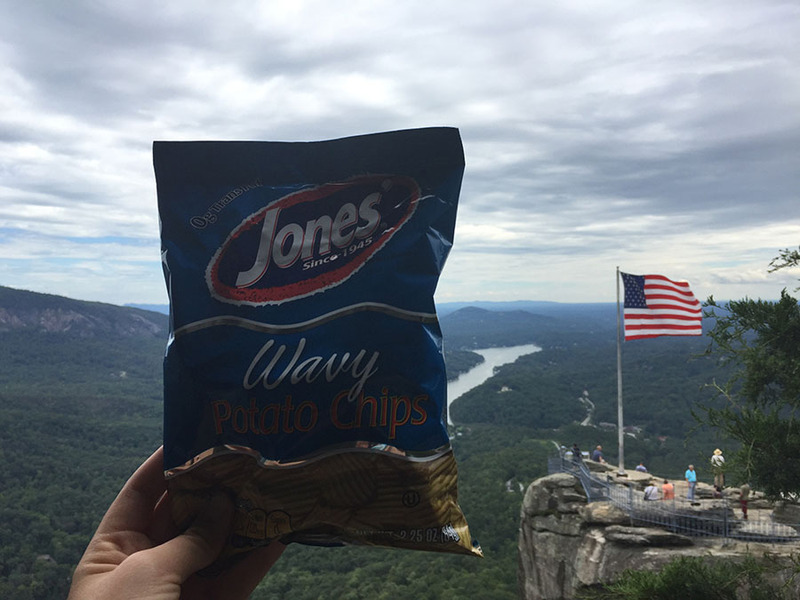 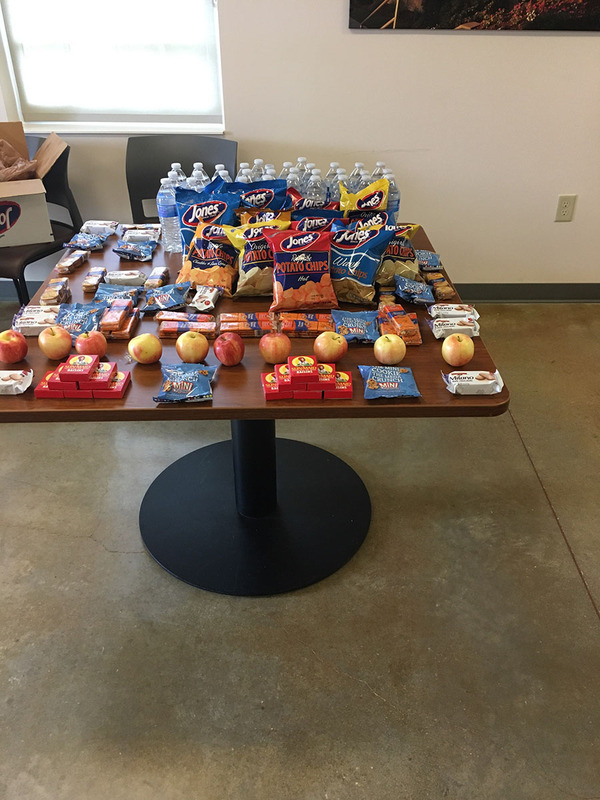 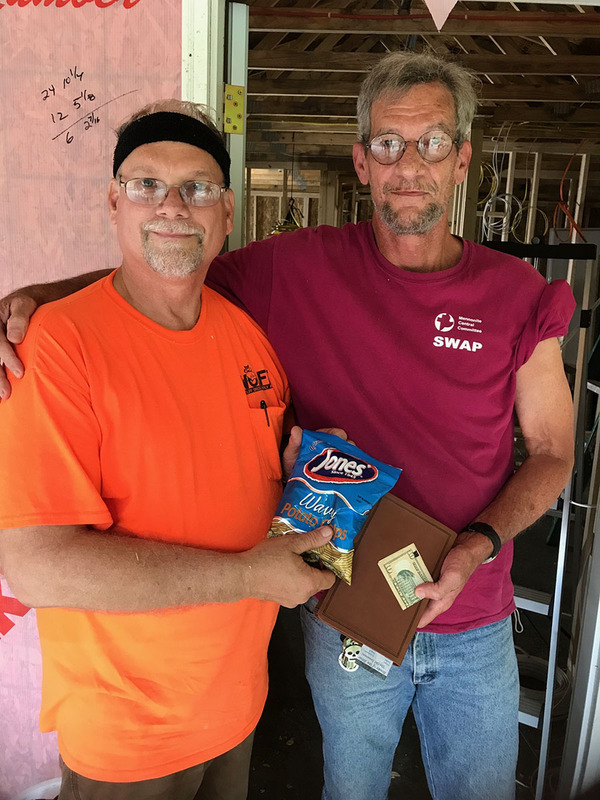 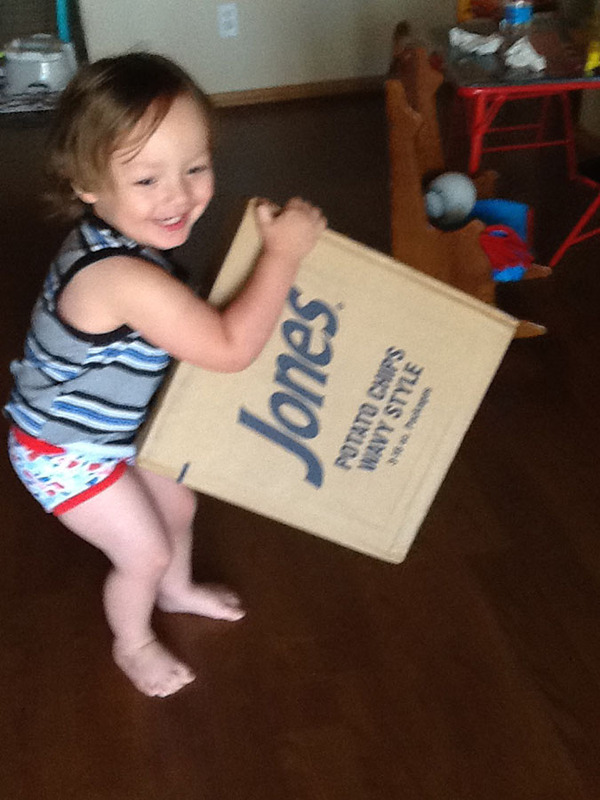 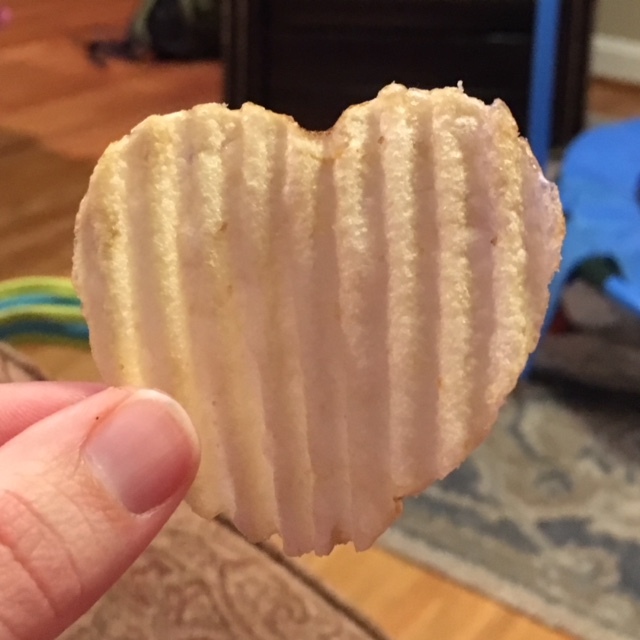 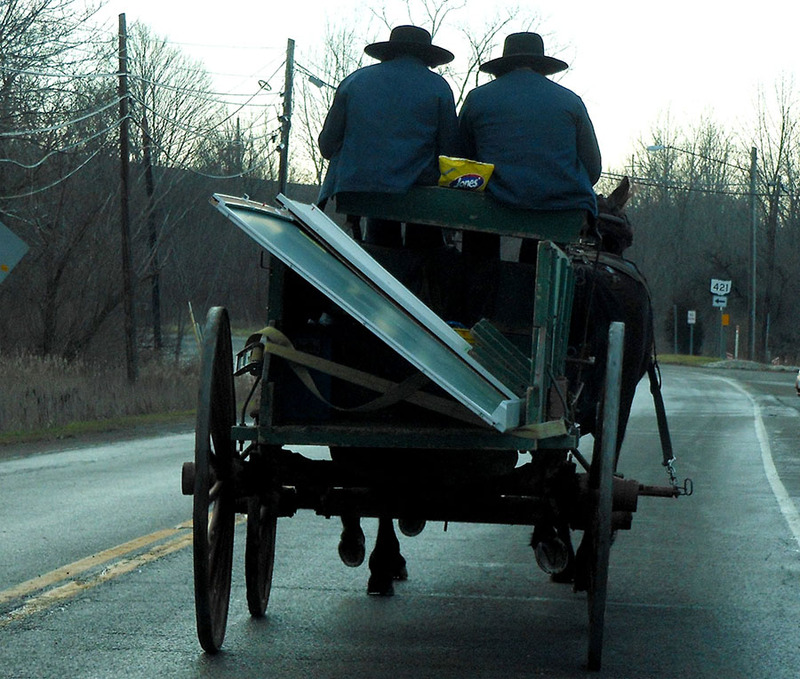 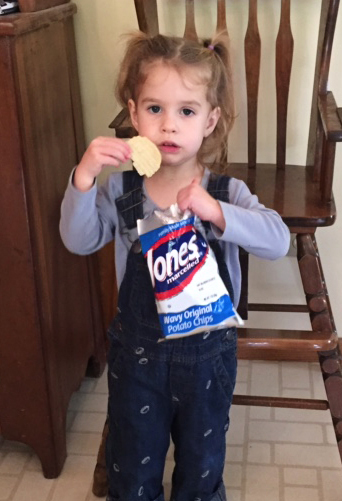 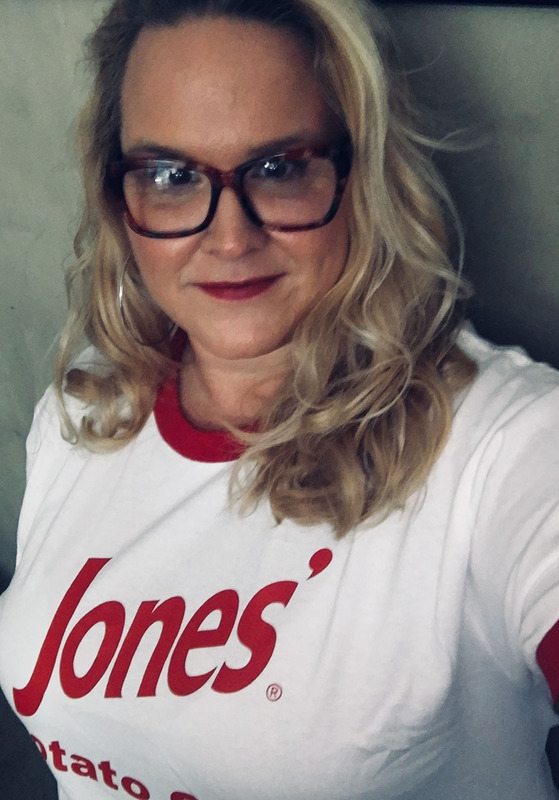 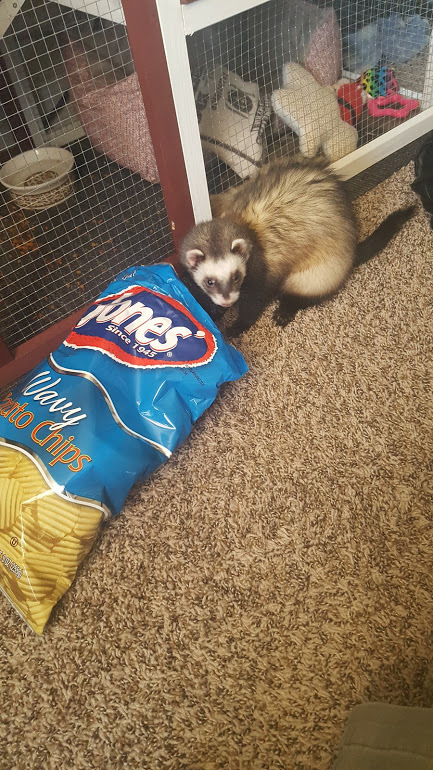 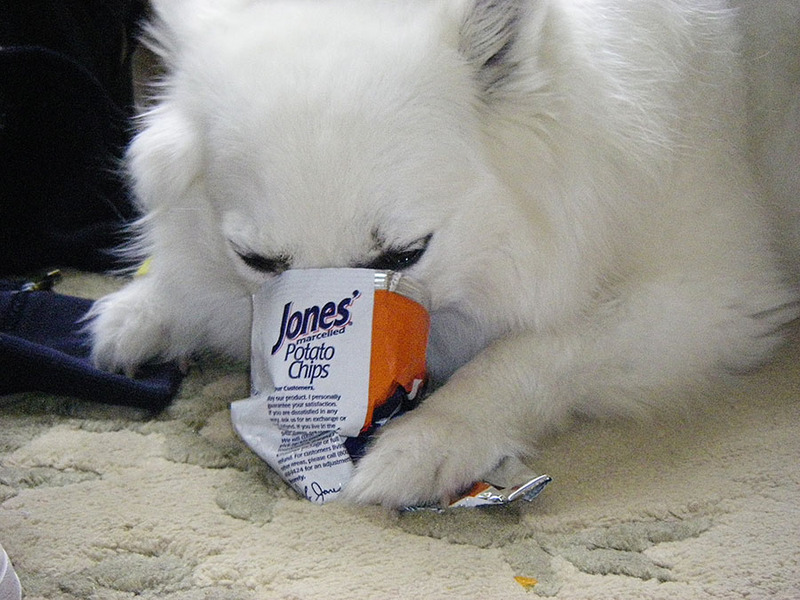 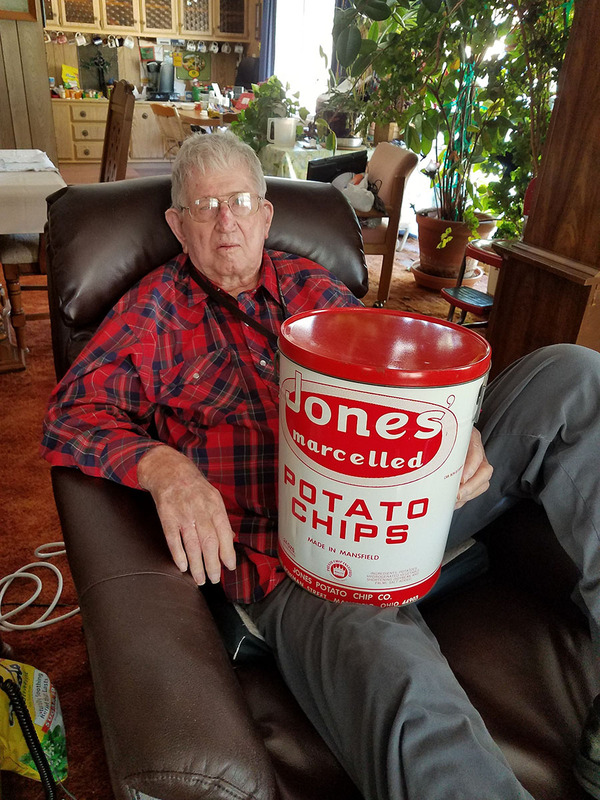 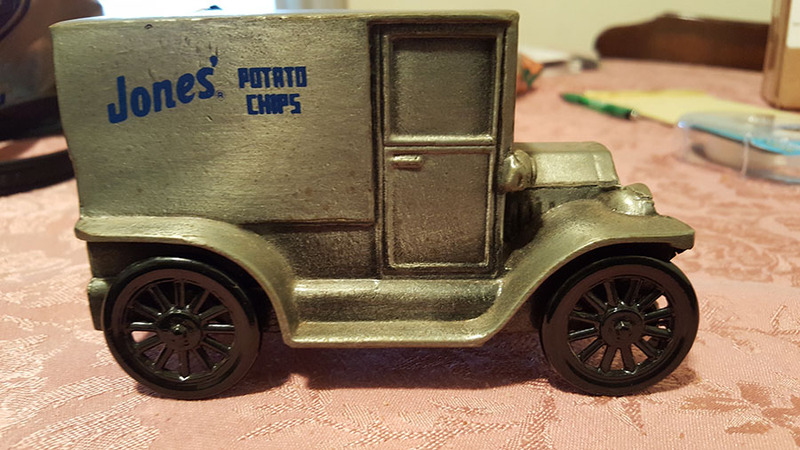 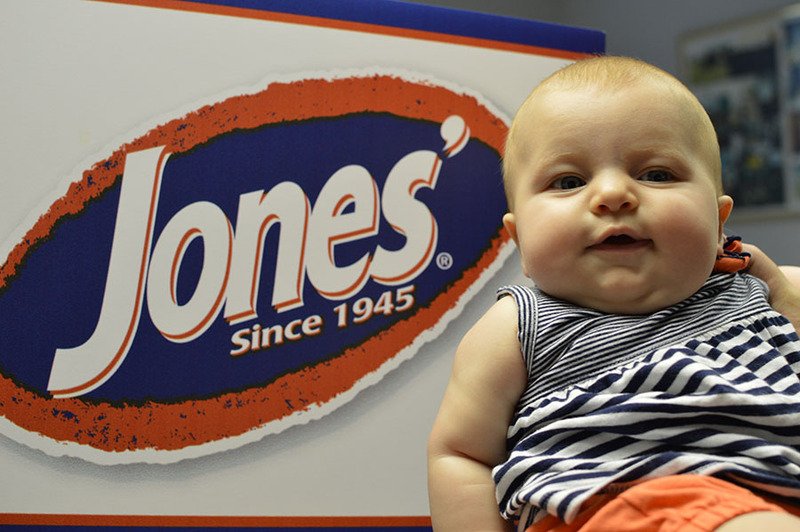 The next time you're digging into a delicious bag of Jones' Potato Chips, snap a photo and submit it to us! 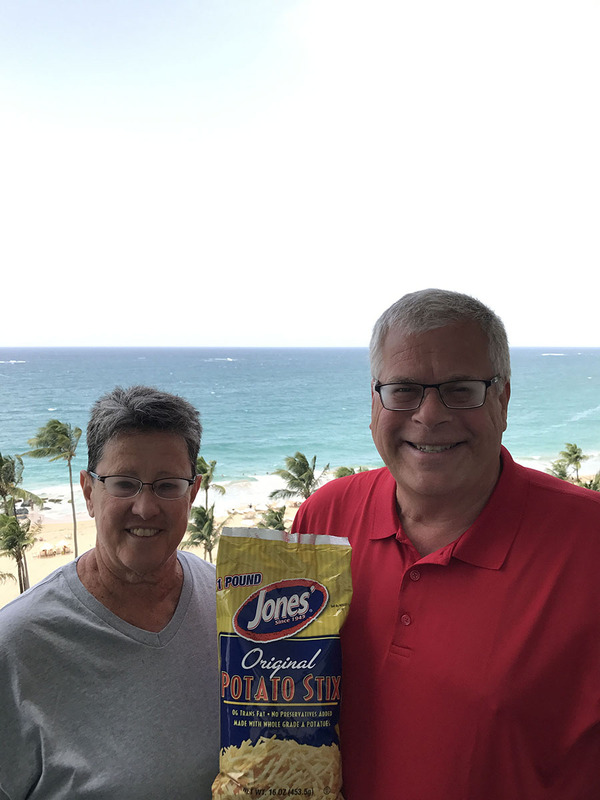 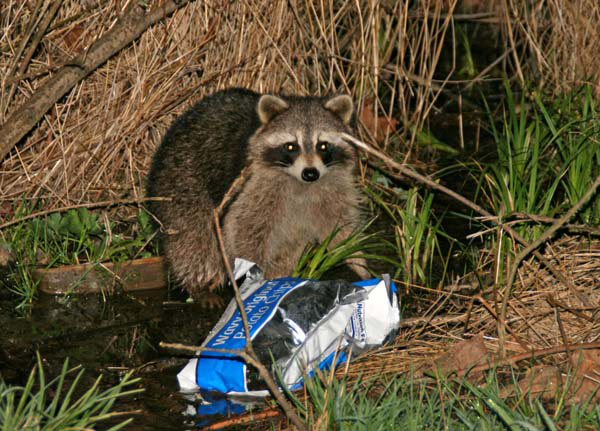 © Jones Potato Chips 2019 All Rights Reserved.